Our lawyers have won money for people who got food poisoning from nuts. Below is information about a past outbreak linked to hazelnuts. A multi-state outbreak of E. coli O157:H7 infections has been associated with eating hazelnuts purchased from bulk bins at retail food stores during the holidays. Three cases have been identified in Minnesota, three in Wisconsin, and one in Michigan. 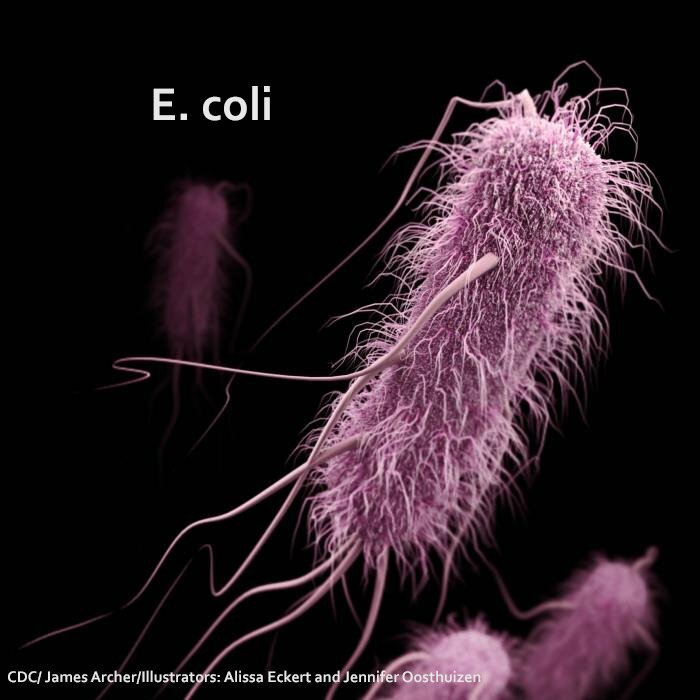 In Minnesota, the E. coli cases were male and over 50 years of age. Cases were residents of Hennepin, Redwood, and Stearns counties. The Wisconsin cases occurred in La Crosse and Brown County and included a child and two adults. According to epidemiological evidence, all of the cases have reported eating in-shell hazelnuts from grocery stores. Of these, six purchased them from bulk bins at these stores and the other case reported purchasing similar product in a repacked form. Four of the cases reported purchasing the hazelnuts as part of mixed nuts. The hazelnuts consumed by the E. coli victims were traced to a common distributor in California called DeFranco and Sons. This firm has recalled all hazelnut and mixed nut products distributed from November 2, 2010, to December 22, 2010. Recalled products shipped to stores in Minnesota, Iowa, Michigan, Montana, North Dakota, South Dakota, and Wisconsin. Since 1995, when he first started handling these [foodborne illness] cases, Pritzker has become one of the country’s leading foodborne illness litigators and a self-taught expert on the bacteria and viruses that hide in food such as hamburgers, spinach salad, and undercooked fish (Law & Politics, August/September 2008, No. 171). To contact Minnesota E. coli lawyer Fred Pritzker, please call toll-free at 1-888-377-8900 or submit the firm’s free case consultation form.